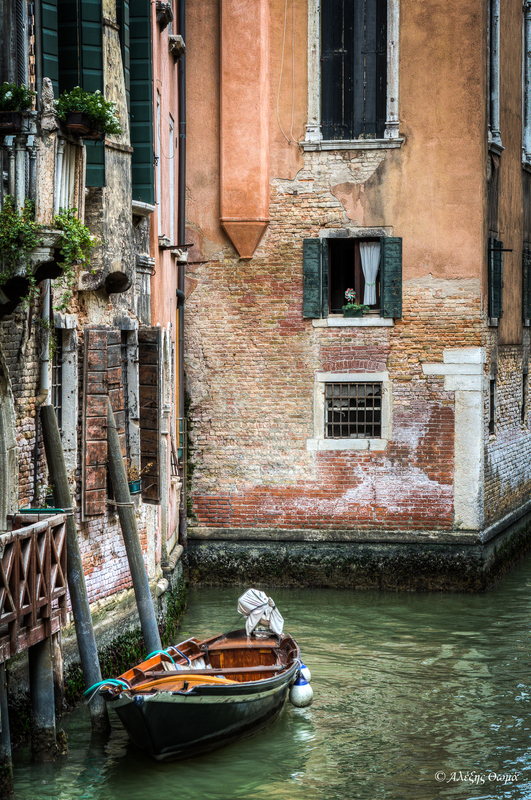 This entry was posted in My shots and tagged alexis thomas, Boat, Canals, Italy, new year, photography, Resolutions, Travel, Venice by Alexis Thomas. Bookmark the permalink. I can relate to what you’ve written here. Photography has helped me a great deal this year too. It’s quite a therapeutic and ever-so-engaging passion. 🙂 Happy New Year to you too! All the very best!